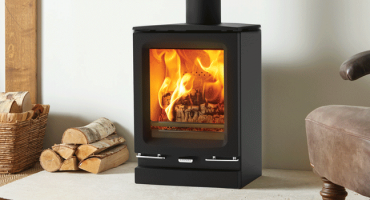 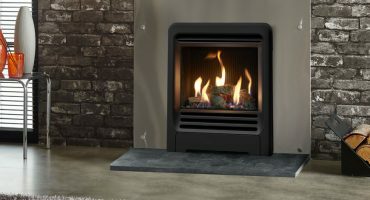 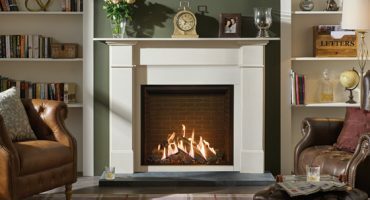 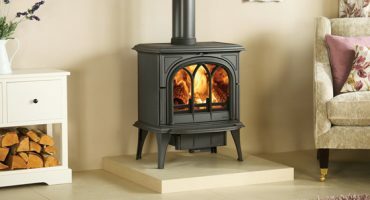 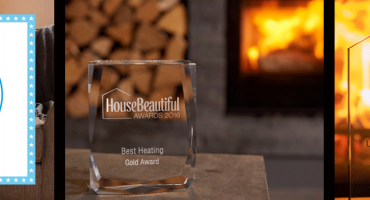 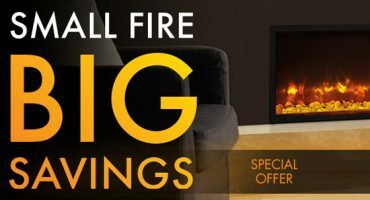 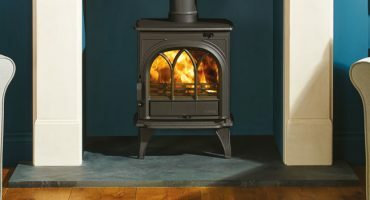 All-new Ecodesign Ready Wood burning Stove Now Available! 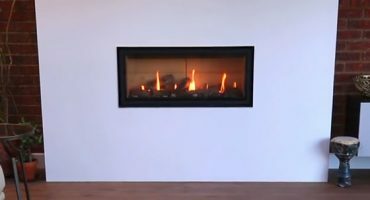 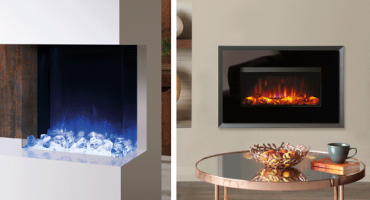 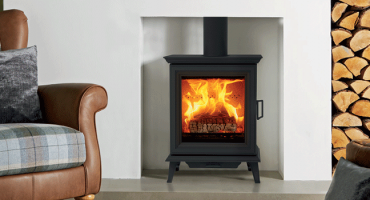 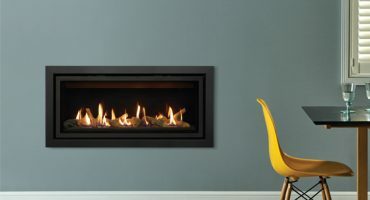 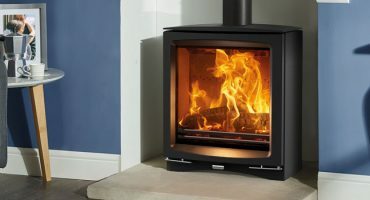 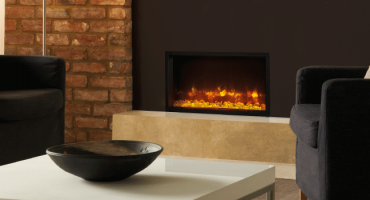 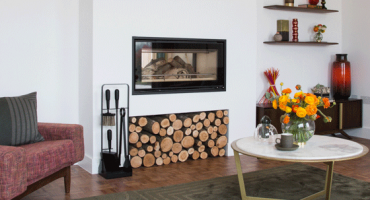 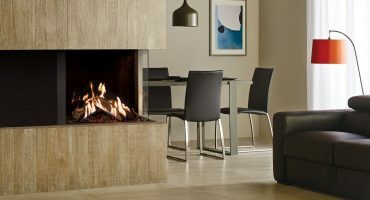 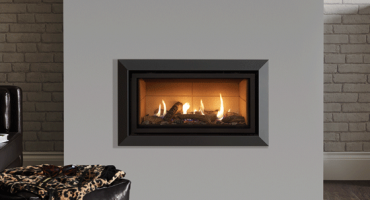 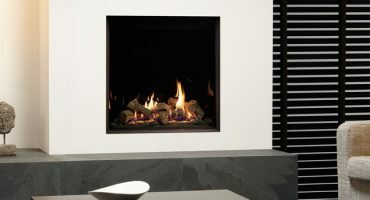 Presenting the all-new Ecodesign wood burning and multi-fuel stove, the Vogue Midi T Highline! 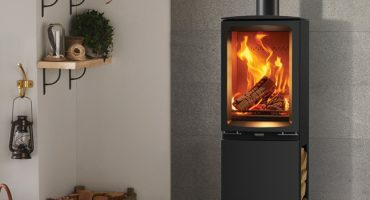 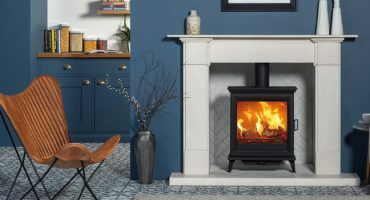 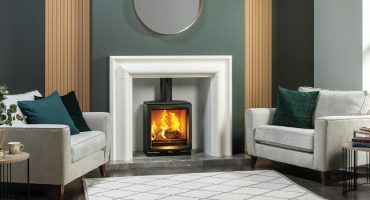 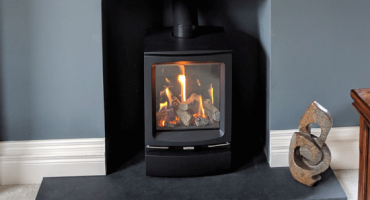 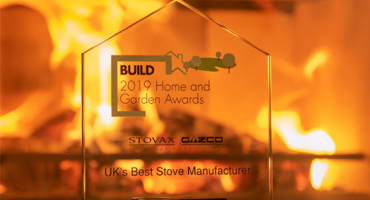 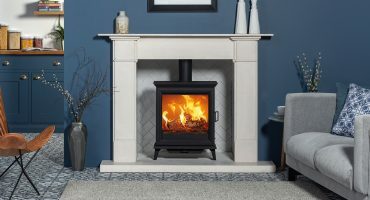 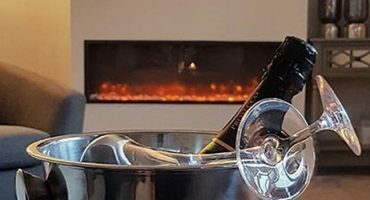 This tall and sleek wood burning stove is the latest addition to join the growing contemporary Vogue wood burning and multi-fuel stove range.